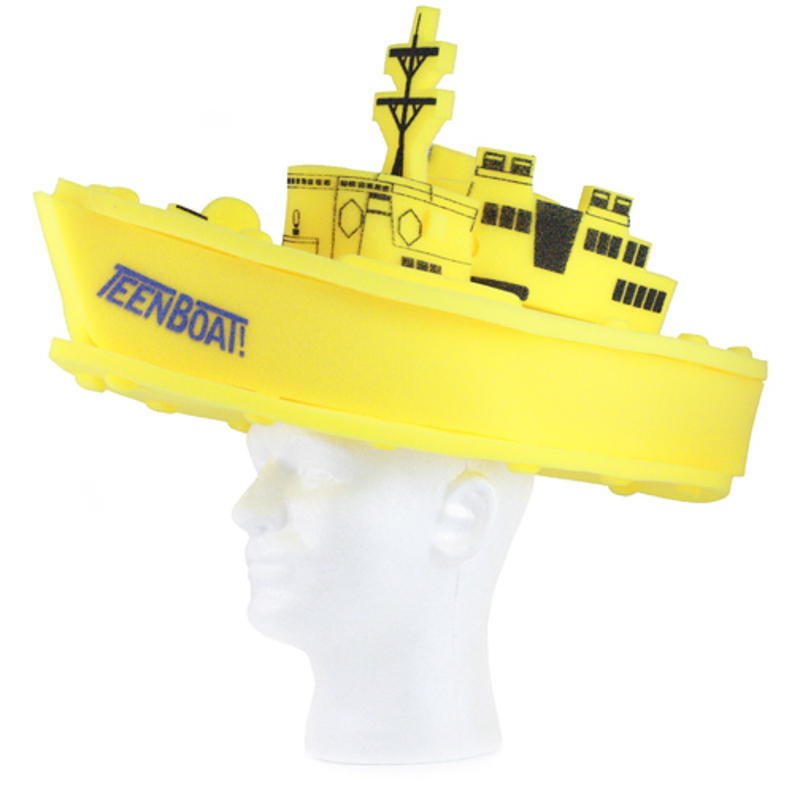 When you’re running a special promotion and you need something to set it in motion, this foam battleship hat is what you need to get the ball rolling.Compression packed for freight savings and easy storage at no charge. Imprinting on the vessel is no problem with available silkscreen. Distinguish yourself from your competition and order today.